The Jefferson Township Concert Band under the direction of Peter Tummillo will present their annual holiday concert on Saturday, December 1, 2018 atat the Milton United Methodist Church, 316 Dover Milton Road, Oak Ridge during Christmas in the Village. Details TBA. The Community Bands regularly rehearse on Monday evenings in the Music Room of the Jefferson Township High School, 1010 Weldon Road, Oak Ridge, NJ. The Jazz Band meets at 6:30 and the Concert Band follows. The Jefferson Township Community Band was formed in 1992 under the direction of Peter Tummillo, then Director of the Jefferson Township High School instrumental and marching bands. 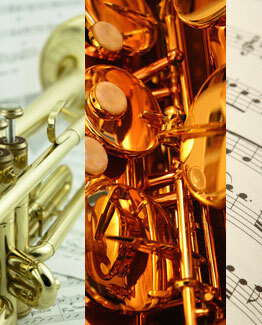 The Band operates under the umbrella of the Jefferson Arts Committee.